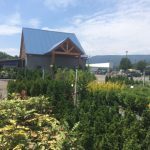 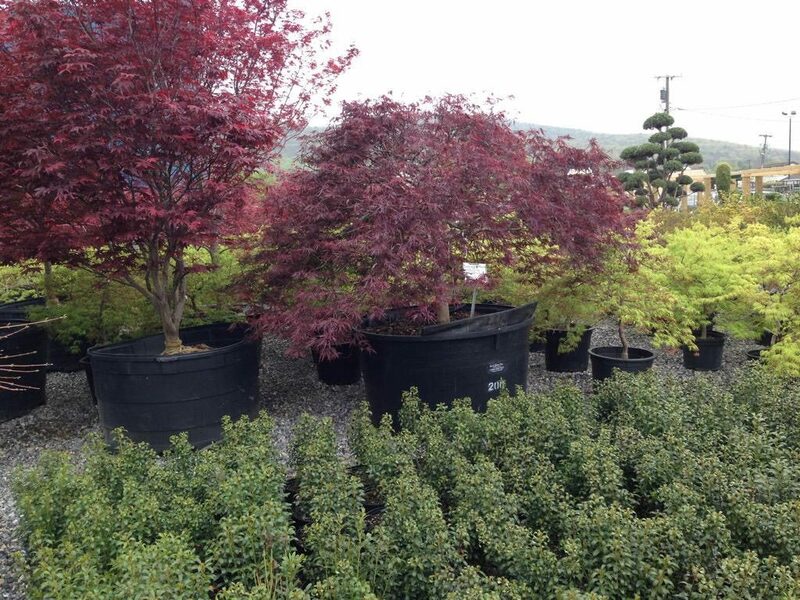 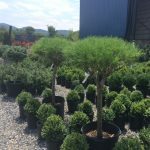 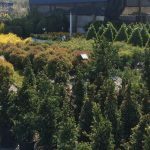 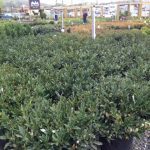 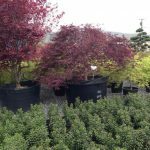 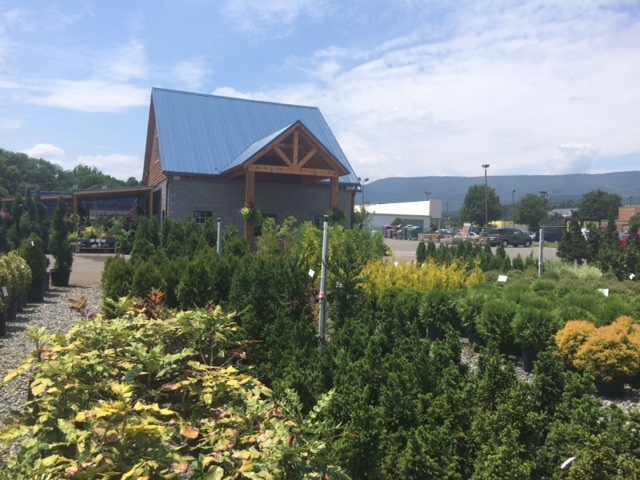 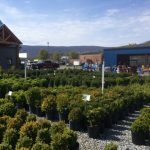 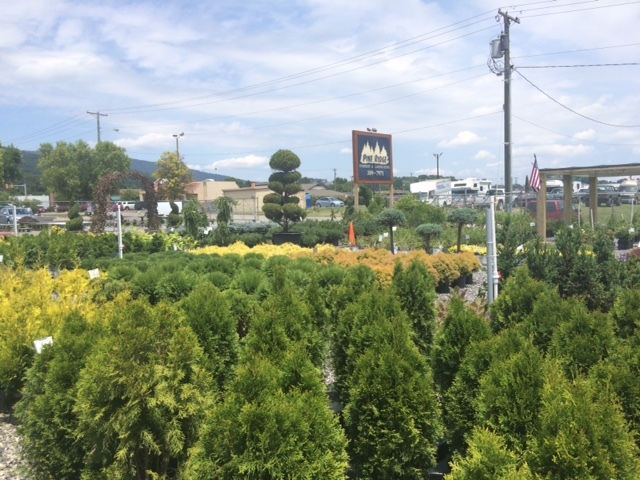 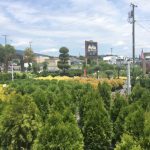 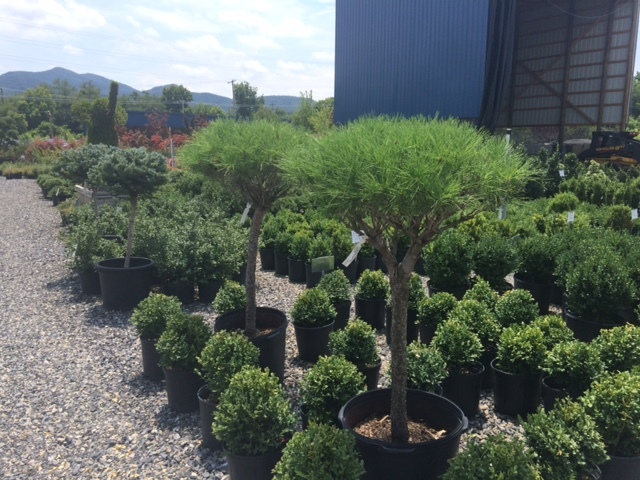 Pine Ridge Nursery strives to carry the largest selection and highest quality of shrubs at reasonable prices in all of Southwest Virginia. 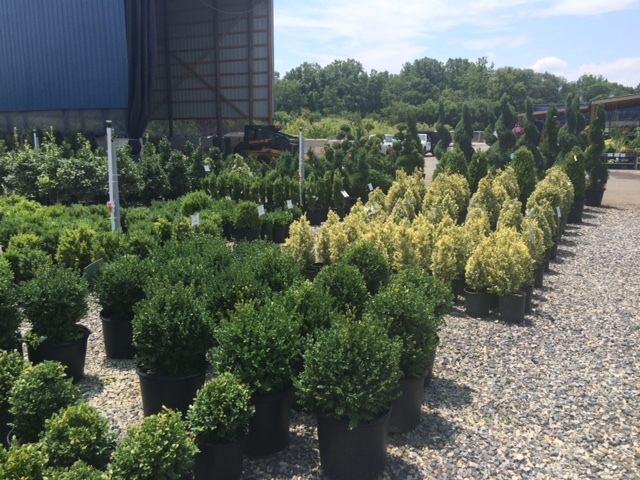 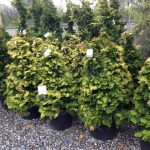 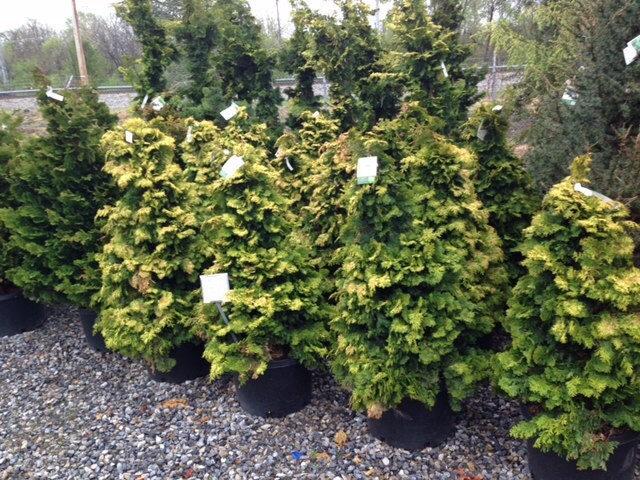 Pine Ridge handles many varieties of Hollies, Yews, Boxwoods, Arborvitae, Cypress, Juniper, Spruce, and Pine. 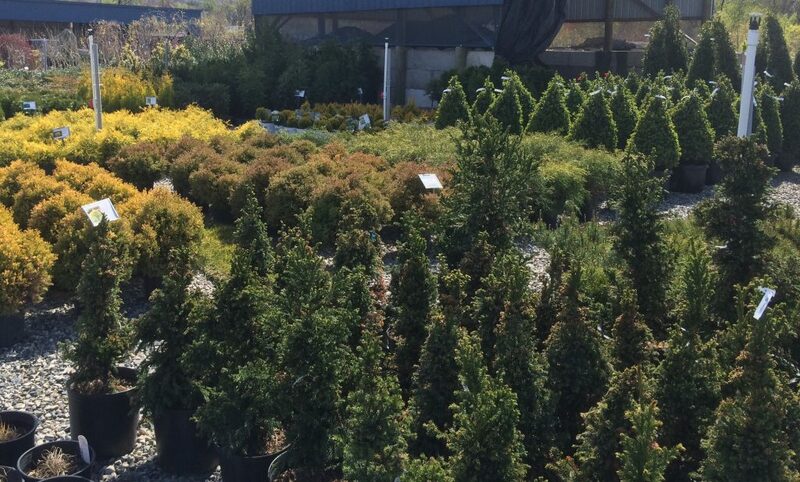 There’s truly too many to list, as we are always trying to expand our product lines with new and unique varieties. 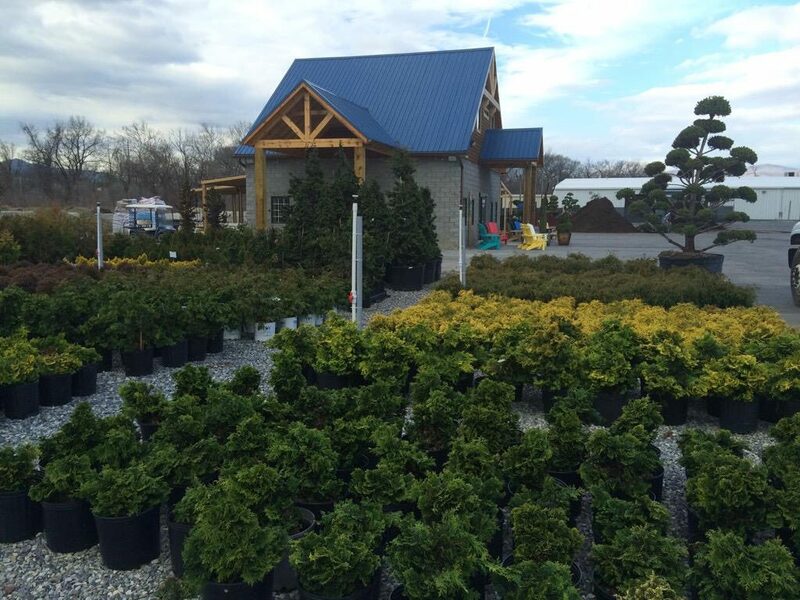 Pine Ridge handles many types of Azaleas, Rhododendrons, and Laurels that are cold hardy and zoned for our area. 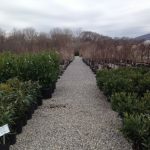 We also carry unique plants such as Leucothoe, Acuba, Loropetalum Mahonia, Pieris Japonica just to name a few. 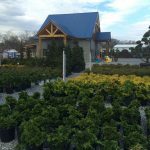 Flowering shrubs like Spiraea, Butterfly Bushes, Weigela, Itea, and Hydrangeas are wonderful selections to bring a landscape to life. 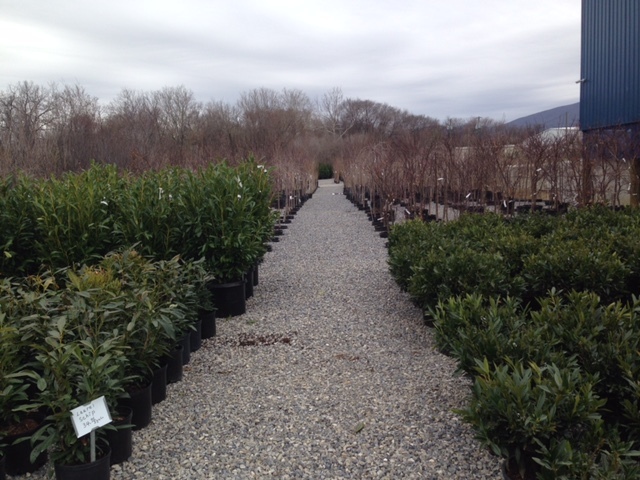 Roses are always a popular choice. 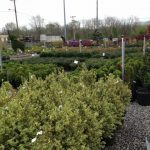 Pine Ridge stocks Knock-out roses in a variety of colors and sizes for your selection. 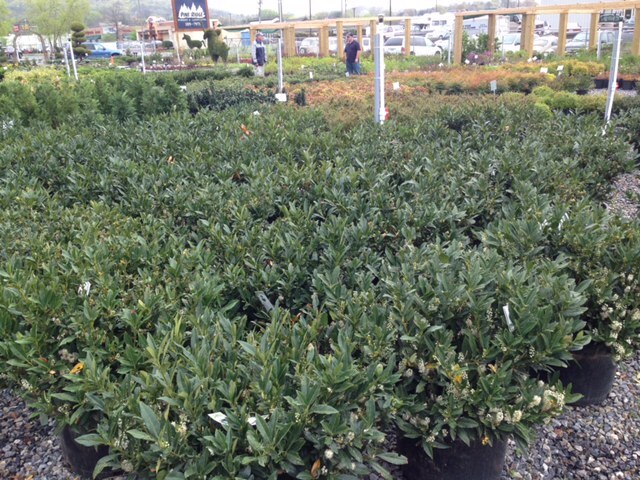 We carry a selection of edible shrubs such as Blueberries, Blackberries, Grapes, and Strawberries. 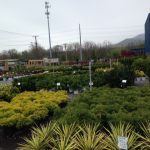 If you’re having trouble deciding on what to plant in your landscape feel “free” to ask our staff for assistance or drop off some photos of your area with measurements. 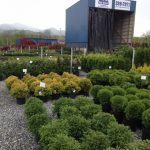 One of our designers can draw a design for you. 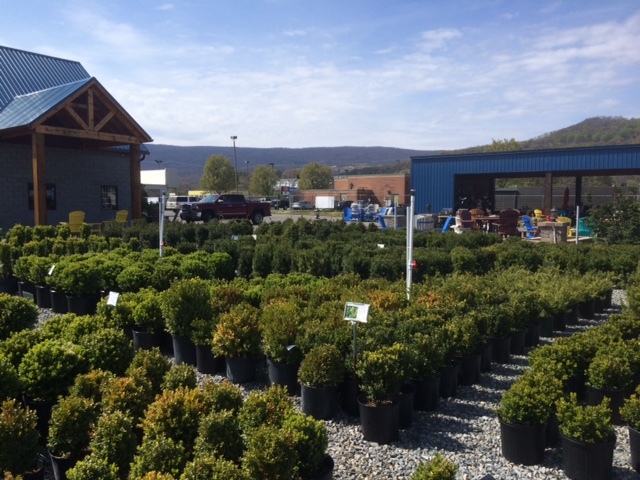 Also, if you need help with installing your plants, Pine Ridge can help you with the installation. 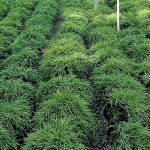 Planting fees are ½ the price of the plant with a $75 minimum. 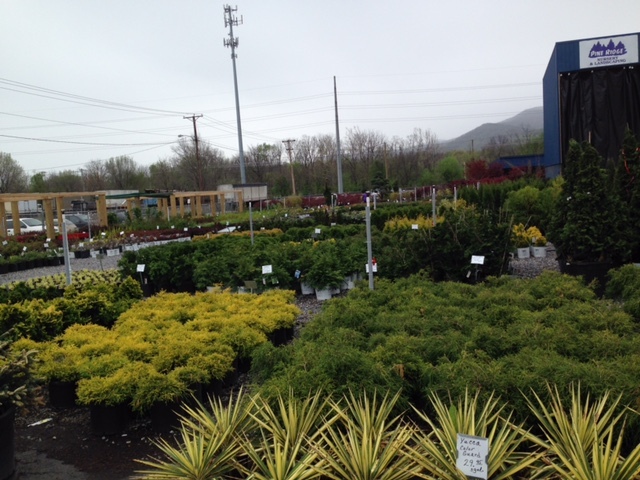 For example, if you pick out $200 worth of plants, there would be a $100 plant fee. 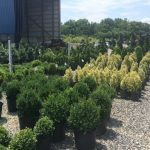 If you have some hard to grow areas or some dry areas that you are having trouble with, ask our staff for suggestions that you can use in those areas. 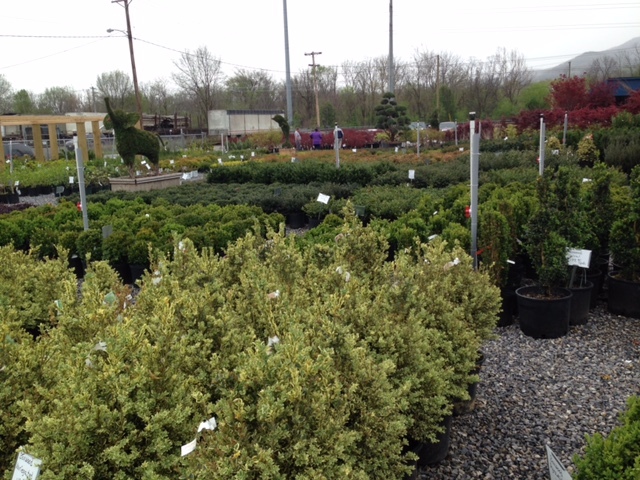 We have only mentioned a “few” of the plants that Pine Ridge Nursery carries. 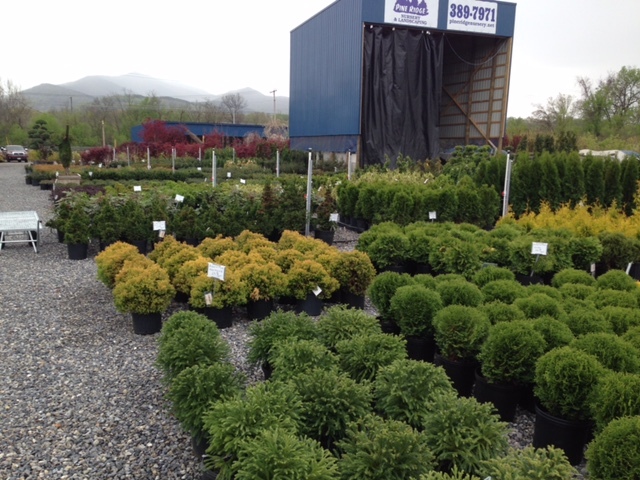 Our stock and selections change throughout the season so please call (540)389-7971 or stop by our nursery at 41 Hurt Lane in Salem, Virginia.